Please confirm how many stools are included in an order. The description says 1, but the quantity menu only allows 2+. 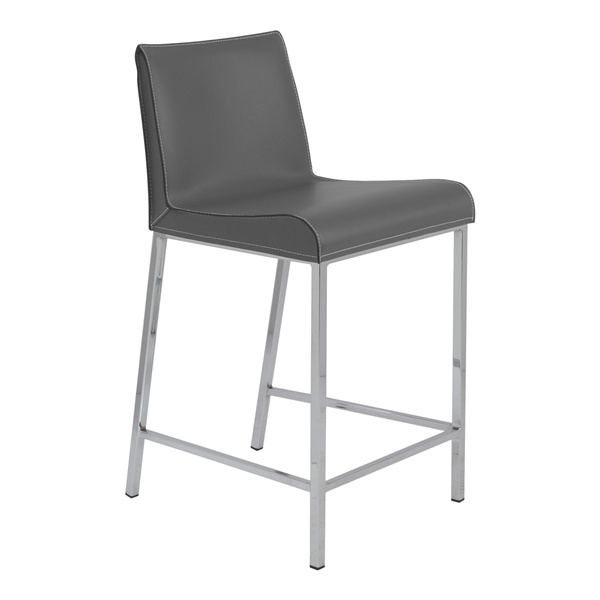 Is it $296 currently for 1 or 2 stools? Each stool is $296. As these are packed in a box of 2, you must order them in increments of 2. Regenerated leather, although not classified as real leather, is strong, smooth and usually much cheaper than genuine leather. Because of its strength, it is long-lasting, durable and easy to clean.